Fans of the original Top Gun may be skeptical about the upcoming sequel, but if the film’s growing cast is any indication, Top Gun: Maverick is going to be a wild ride! 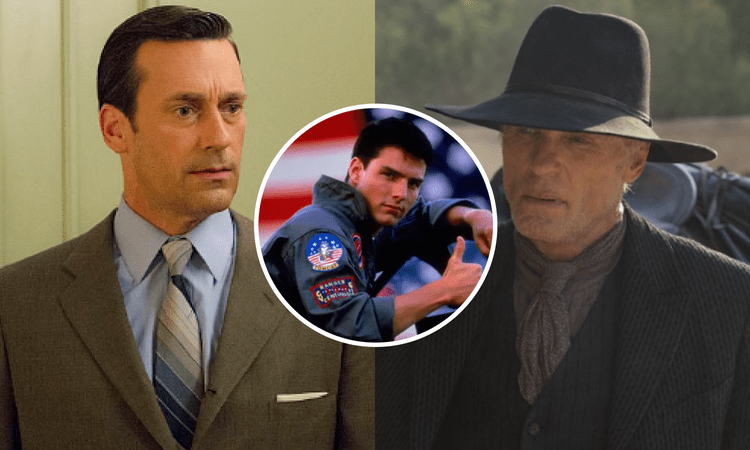 Mad Men alum Jon Hamm and Westworld’s Ed Harris have both joined the star-studded cast, Deadline confirmed. 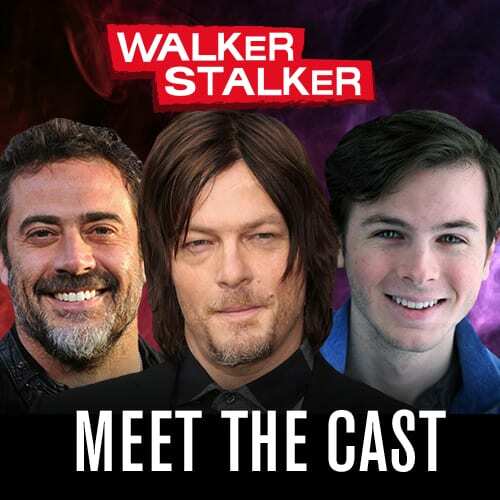 Lewis Pullman, son of Bill Pullman, was also announced to be joining the cast as well. Their specific characters are currently being kept under wraps. 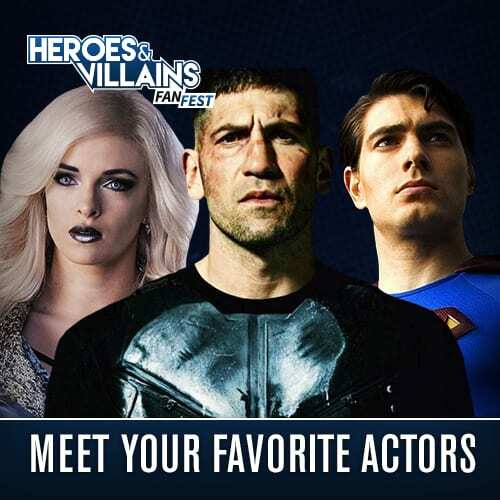 The trio will be joining an already impressive cast, which includes Tom Cruise and Val Kilmer, who will be returning to reprise their roles as Peter “Maverick” Mitchell and Tom “Iceman” Kazansky. The duo will be heading back to the Top Gun Naval Fighter Weapons School as instructors where they will be mentoring a familiar legacy – Goose’s son. 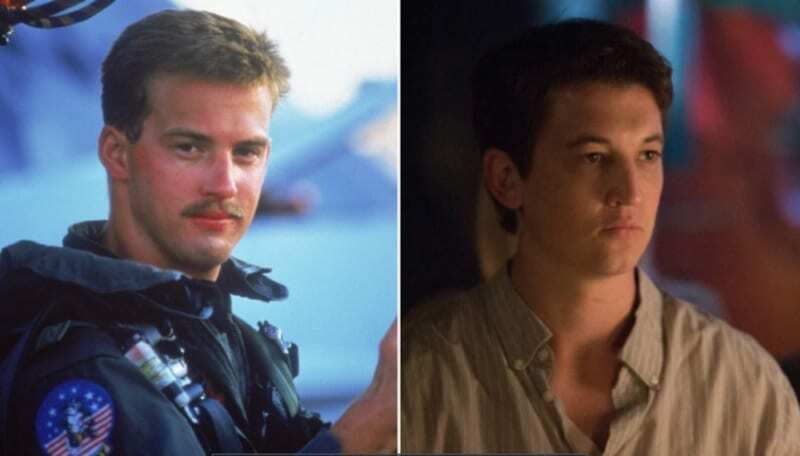 It was announced back in June that Divergent’s Miles Teller had been cast to play the role of Nick “Goose” Bradshaw’s son. Played by Anthony Edwards in the first film, Goose was Maverick’s best friend and wingman until his unfortunate death, which helped shaped Maverick’s future as a serious fighter pilot. Set It Up’s Glen Powell was in the running with Teller for Goose’s son but has been cast to play another role in the film. Top Gun is a just an all-around classic and beloved film, so when the sequel was announced it was certainly met with some skepticism, but Cruise has promised that the film will possess the same spirit and fun as the original. “It’s going to be a competition film like the first one, and it’s going to be in the same vein and the same tone as the first with the need for speed and big, fast machines….there’s gonna be jets,” he told Access Hollywood last year. Tom Cruise’s Oblivion director Joseph Kosinski will be helming the film after Top Gun’s original director Tony Scott passed away. Scott’s original 1986 film was a resounding success, earning over $350 million at the box office and winning the Oscar for Best Original Song for “Take My Breath Away”. Hamm starred as Don Draper on AMC’s Emmy-award winning drama Mad Men, which ran for seven seasons and took home eight Emmy awards including one for Hamm in 2015. 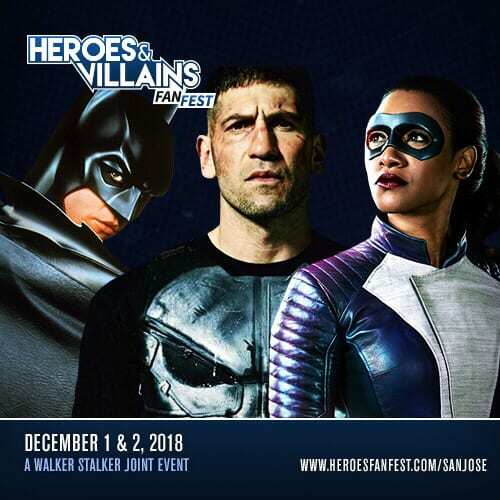 Since the series wrapped in 2015, Hamm has appeared on the big and small screen in films such as Baby Driver and Tag and series including Legion, Unbreakable Kimmy Schmidt. He will soon appear in Amazon’s Good Omens. Harris is currently starring on season 2 of HBO’s Westworld as the Man in Black, a role which recently earned him a 2018 Emmy nomination. He has recently starred in films such as Geostorm and Mother!, but is well-esteemed in Hollywood for his roles in films like Pollack, The Hours, Apollo 13 and The Truman Show, all of which he received Academy Award nominations for. 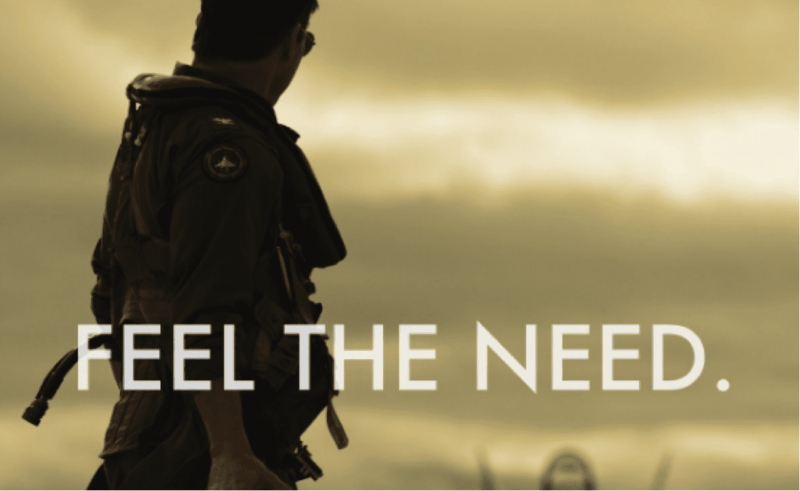 Are you excited for the Top Gun sequel? Let us know! Top Gun: Maverick soars into theaters July 2019.